THE I.NY festival celebrates the relationship Ireland and the Irish have with New York City. Of the 34.5 million people that claim Irish heritage in the US, New York is where the largest number call home. The seven day celebration runs from October 7 to October 14 and will include music, literature, film, theatre, exhibitions and presentations. DJ/ presenter Donal Dineen will host two events at I.NY. Enjoy the documentary film Pathways with Donal Dineen where the musical pioneer interviews Irish creatives living abroad, including New York, exploring creativity and identity in the place they call home. Luka Bloom will be Donal’s guest for a discussion on New York‘s influence on the artistic and personal life of the singer/songwriter now based in West Clare. Donal Dineen has been a constant source of exciting new music from his days presenting ‘No Disco’ on RTE and his late night radio show ‘Here Comes The Night’ on Today FM. He is currently on retreat in West Kerry and working on a book about his favourite subject, music. Speaking to Limerick Post, Donal says the inspiration for the book is David Byrne’s ‘How Music Works’. “But set in Kerry, with added mountains.” laughs. 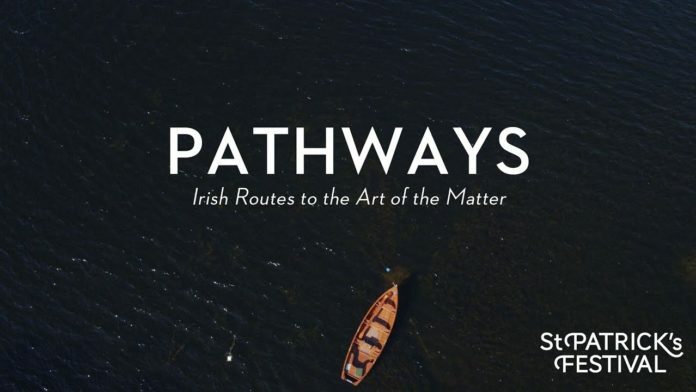 ‘Pathways: Irish Routes to the Art of the Matter’ interviews successful Irish creatives who are making it abroad, in New York and other capital cities. It uncovers the stories of how they got there and look at where and when the seeds for their success were sown. Donal says that for these artists that he met in New York, the city allowed one to think big and achieve great things. The documentary looked for people who had made a career in New York such as photographer Richard Gilligan, choreographer Sean Curran and artist Brian Ormond, among many others. Cork artist Brian Ormond uses his life on the streets as a resident of New York city in a “brilliant and challenging sort of way.” His collections feature found and collected materials and work on wooden panels with acrylic and oils. Dancer/ choreographer Sean Curran’s parents came from Kerry. He runs his own dance company but he also is head of Dance at NYU. For these artists, a New York state of mind has a massive part to play in how they do their work and that is what Donal attempts to tease out within the film and to find if there is a common thread running through these stories. “All three would say that in New York there is no cap on your aspirations, on your dreaming. 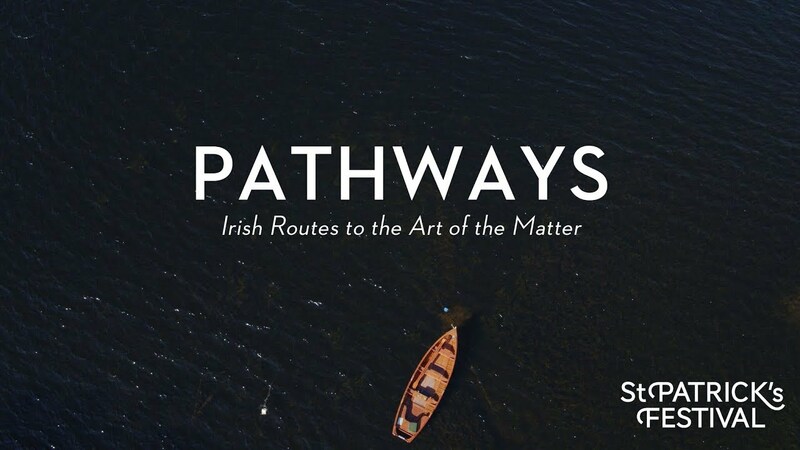 A screening of ‘Pathways: Irish Routes to the Art of the Matter’ followed by discussion and Q and A with Donal Dineen happens at Dolan’s this Saturday October 13 from 8pm. 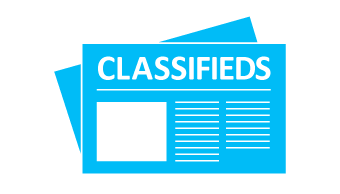 This is an I.NY FairPay event, where an audience member can choose a price that is right for them (from €5 to €15). Book tickets through the venues or thisisiny.com.